Join us for cookies and cider. 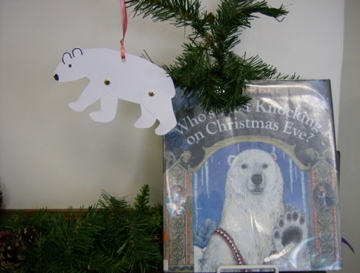 Story and ornament craft for kids at 11:30! 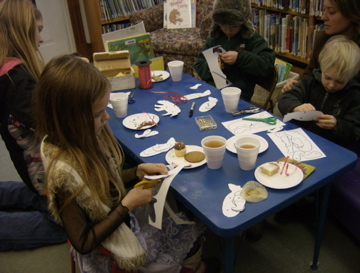 Everyone enjoying mulled cider and cookies while making Ice Bear ornaments to scare away the trolls! !